Find huge deals in Foshan, China that you may book now & pay later! Best prices for in Foshan, China. A dream vacation for you and your family, guaranteed by our travel consultants. For members-only deals, we recommend using the new filter for deals in Foshan, China. 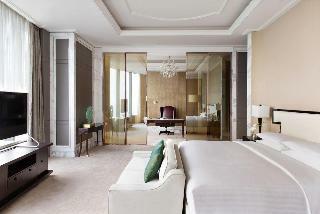 This luxurious hotel is set in Foshan. Pets are not allowed at Fo Shan. 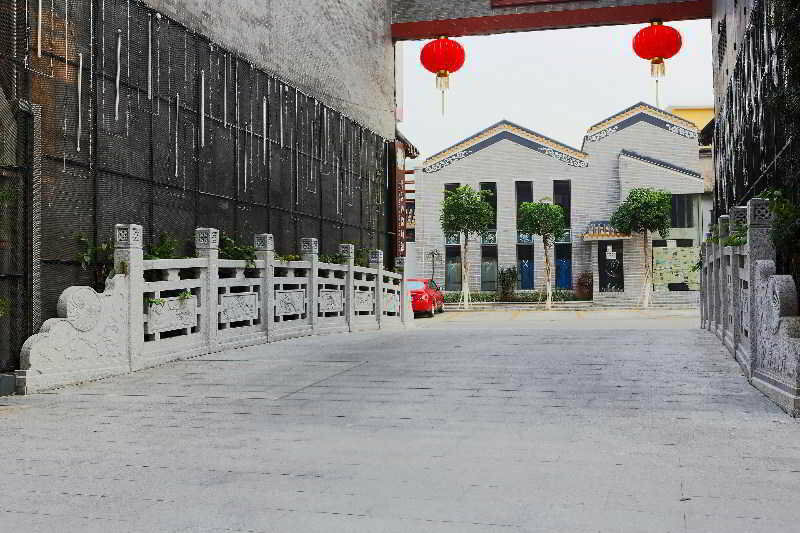 This simple hotel is located in Chancheng. Visitors will not be bothered during their stay, as this is not a pet-friendly establishment. 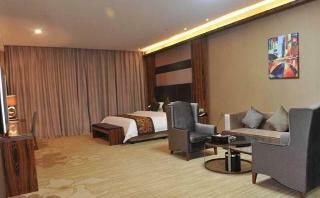 This comfortable hotel is located in Foshan. The property comprises a total of 328 snug bedrooms. This property does not accept pets. 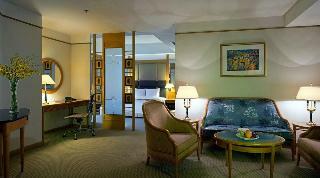 This lovely hotel can be found in Foshan. The total number of rooms is 153. No pets are allowed on the premises. 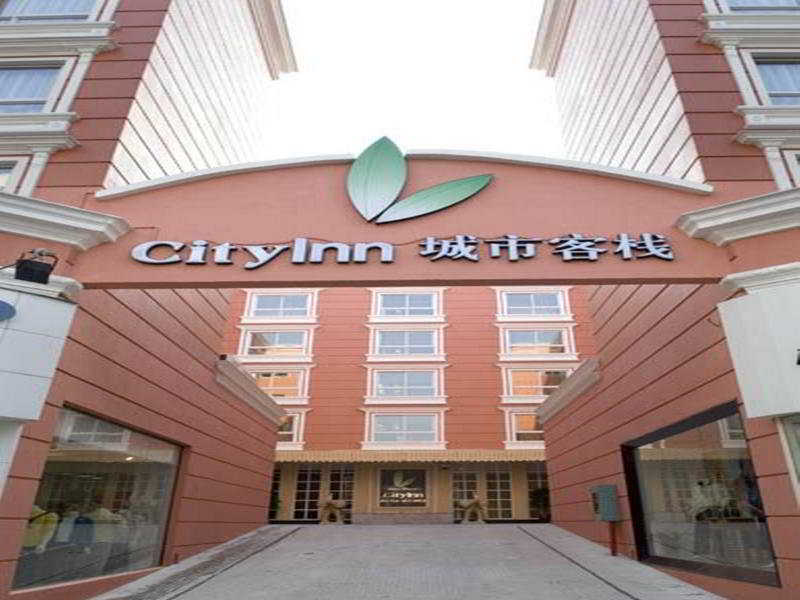 This charming hotel is located in Shunde. This is not a pet-friendly accommodation. 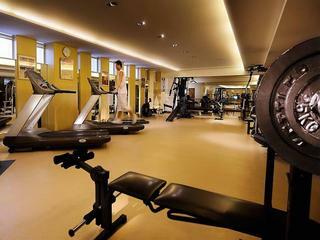 This comfortable hotel is located in Foshan. The hotel consists of 109 rooms. Visitors will not be bothered during their stay, as this is not a pet-friendly accommodation. This comfortable hotel is set in Shunde. 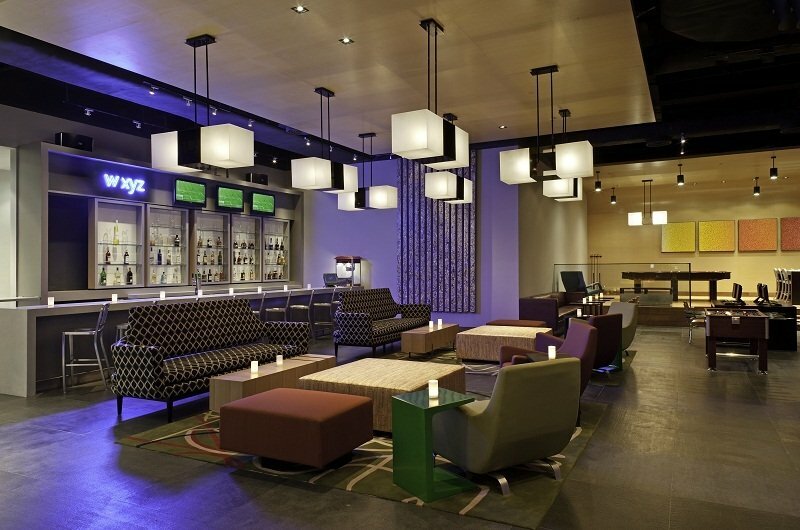 The premises count with 370 welcoming units. This property does not accept pets. Welcome to BoDun International Serviced Apartment Located in the heart of Zhumiao CBD in Foshan, BoDun International Serviced Apartment is surrounding to major commercial centers with local features such as Lingnan New City, Baihua Shopping Plaza and Hua Dong Li Shopping Center. Here is the new CBD of Foshan with all the conveniences within 30 to 60 mins driving distance to key cities and areas in Pearl River Delta, and which forms the international position for Foshan city. This charming hotel is set in Chancheng. The hotel consists of 211 accommodation units. Days Hotel Huanan is not a pet-friendly establishment. 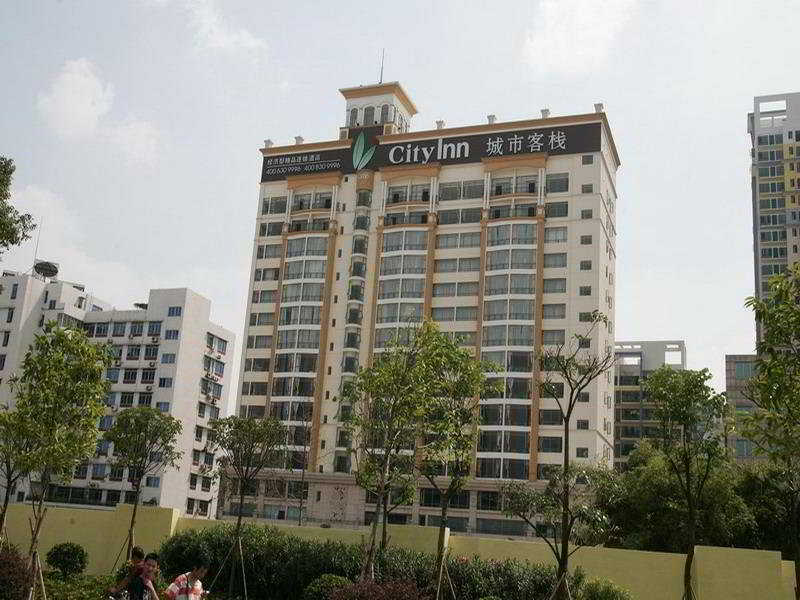 This comfortable hotel is situated in Foshan. The hotel features a total of 251 units. There is no 24-hour reception. Pets are not allowed at this hotel. 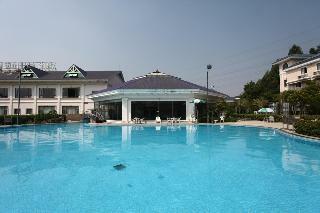 This comfortable hotel is situated in Chancheng. Unfortunately, the front desk is not open 24 hours. Foshan Vienna hotel (foshan JiHua road shop) is not a pet-friendly establishment. 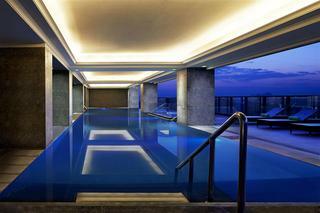 This luxurious hotel is situated in Sanshui. The reception desk is not open throughout the day. This is not a pet-friendly hotel. 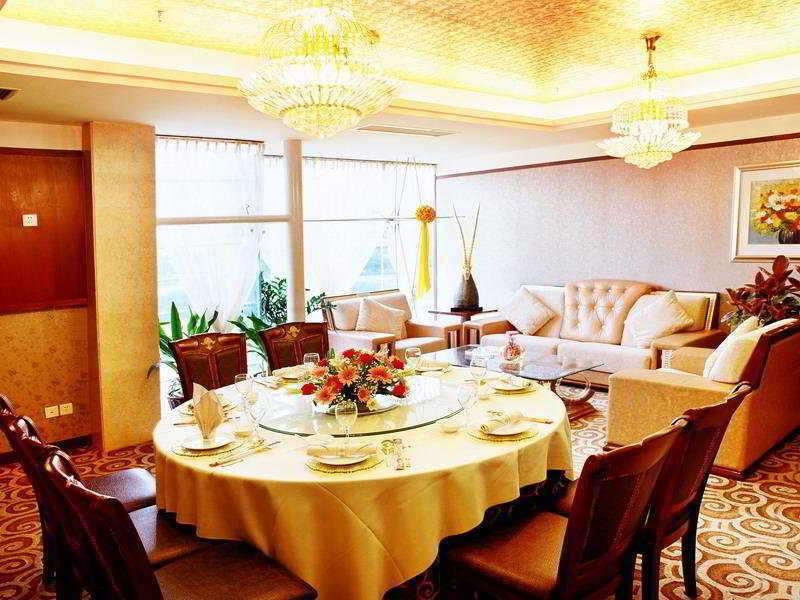 This sophisticated hotel is set in Chancheng. This accommodation does not offer 24-hour reception. Pets are not allowed at this establishment. This charming hotel can be found in Shunde. There is no 24-hour reception. Pets are not allowed at Juntao Business Apartments. 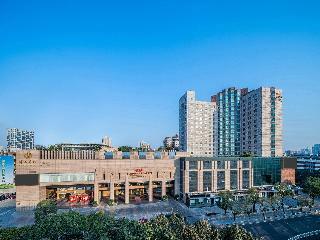 This sophisticated hotel can be found in Shunde. The 258 welcoming guests rooms offer a perfect place to relax at the end of the day. This hotel does not operate a 24-hour reception. No pets are allowed on the premises. 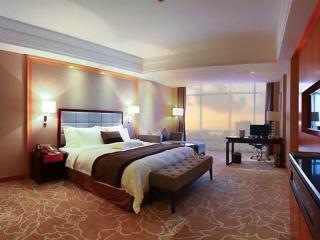 This lovely hotel is located in Foshan. This hotel does not operate a 24-hour reception. Pets are not allowed at Xinhu Hotel. 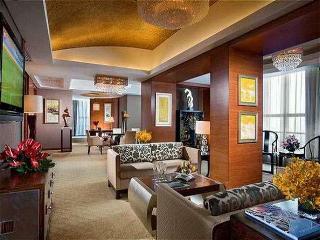 This sophisticated hotel is situated in Foshan. The reception does not work around the clock. Pets are not allowed at this accommodation. This sophisticated hotel is in Foshan. This establishment does not offer 24-hour reception. Pets are not allowed at this property. 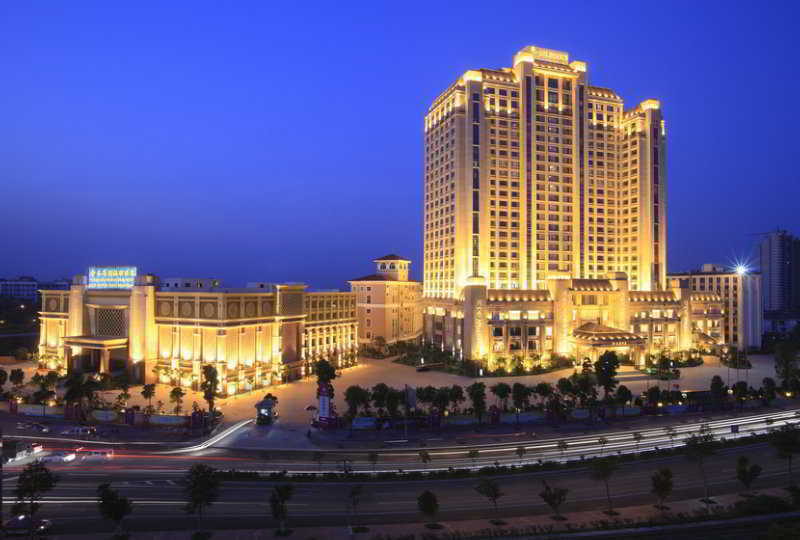 This lovely hotel is located in Foshan. Unfortunately, the front desk is not open 24 hours. This is not a pet-friendly hotel. This charming hotel is in Foshan. There is no 24-hour reception. Pets are not allowed at this accommodation. This charming hotel can be found in Shunde. Chuanlord Holiday Hotel does not offer 24-hour reception. Those who dislike animals may enjoy their stay, as this establishment does not allow pets. 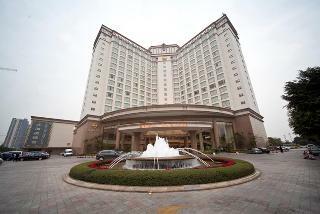 This lovely hotel is situated in Foshan. This property does not offer 24-hour reception. Pets are not allowed at this accommodation.